On behalf of the American University in Bulgaria, we cordially invite you to our 6th International Teacher and Staff Week from 16th to 20th of April, 2018. 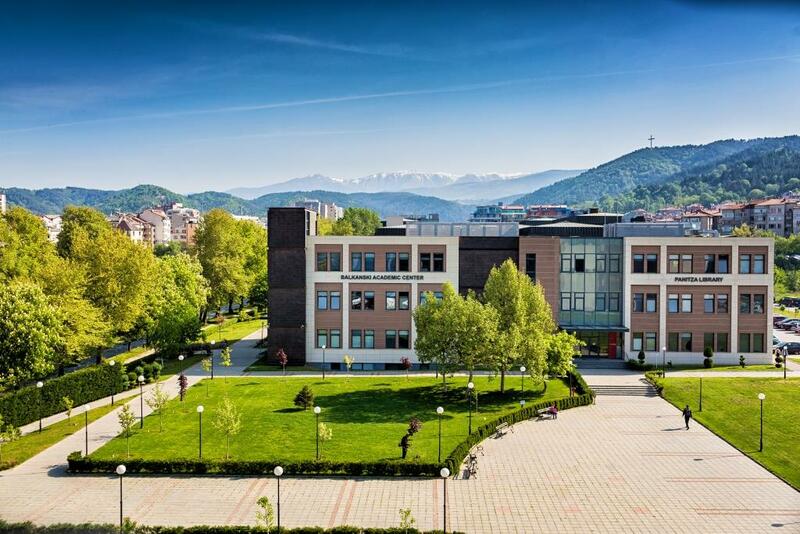 AUBG places great emphasis on cross-cultural perspectives and internationalization, a commitment seen in our highly diverse student body, international faculty and staff, and international and intercultural academic and co-curricular programs. We believe that successful cooperation is based on personal encounters and meaningful exchange of ideas and experiences. We hope that the comprehensive program of the AUBG Erasmus International Week will give the participants the opportunity to gain new knowledge regarding Erasmus exchanges, new skills and strategies for best practices, and will help us strengthen our existing partnerships, while presenting opportunities for future cooperation. Why to choose American University in Bulgaria (AUBG) for your Erasmus staff/teaching training? • Attractive location just 100 km from our capital Sofia in the beautiful town of Blagoevgrad. The Erasmus International teacher and staff week is open to all staff (administrative and technical) and faculty of our current partner universities or potential new partners. We do not charge any participation fee. Other costs such as accommodation, meals and travel are covered by the participants themselves.